Seems many of you would love to dine with an animal! We were inundated with prospective dining partners but unfortunately could only choose five. Here are our winners. 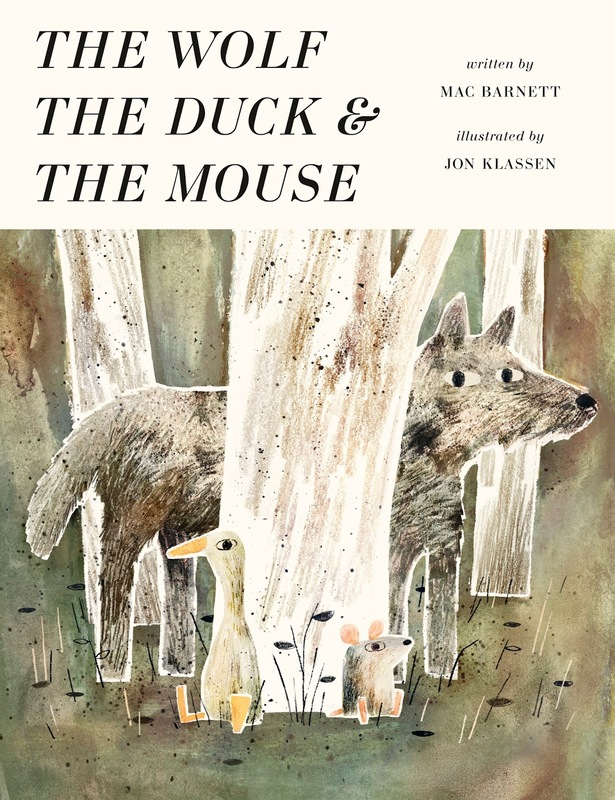 You have each won a signed copy of The Wolf, The Duck & The Mouse.